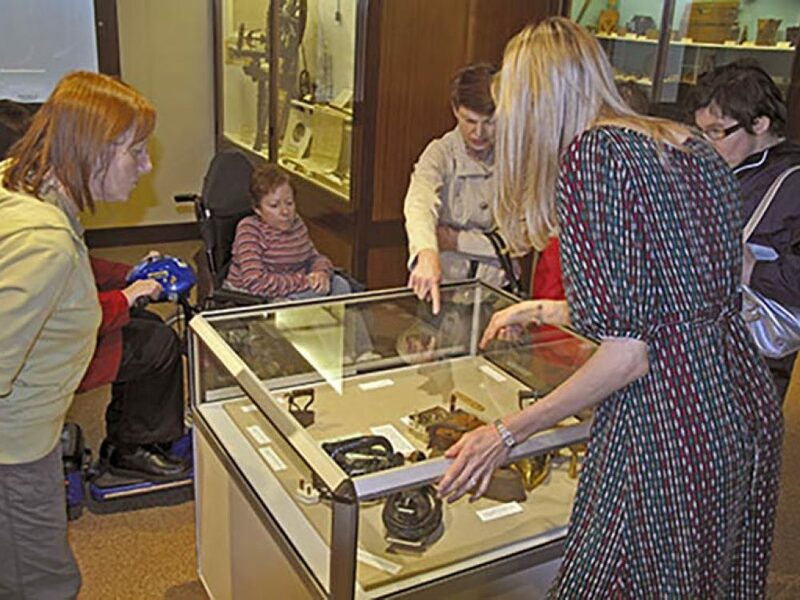 ‘Museum Uncovered’ sessions are available for community groups and aim to highlight the Collections of the Museum. 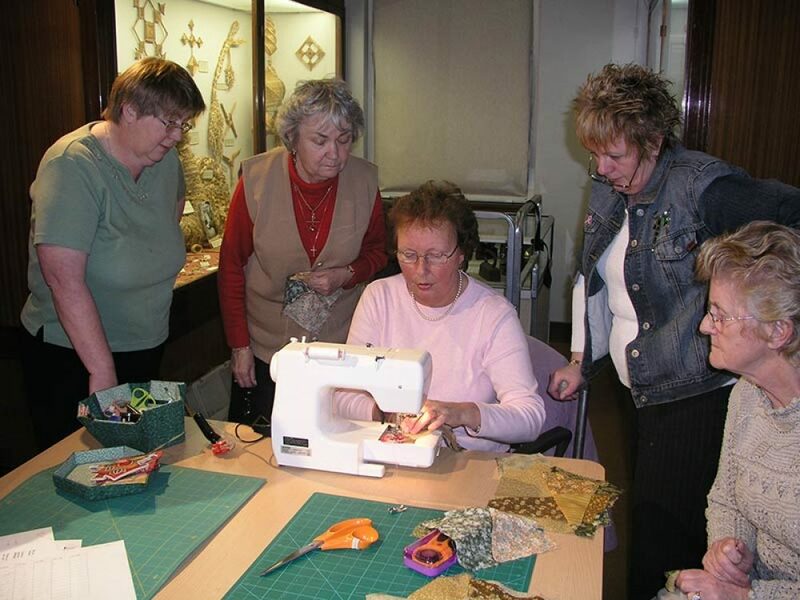 Workshops are delivered by Museum staff and can be for a stand-alone visit or for a number of sessions delivered over several weeks or months. These are very relaxed workshops where members of the group can participate in discussion and reminiscence. These sessions are free and usually last up to 2 hours. General introduction to the Museum exhibition and Collections.